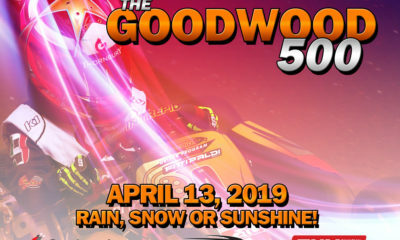 Kevin Glover Racing to Offer Exprit Chassis Through Extension of Goodwood Kartways – CKN | CanadianKartingNews.com | Because Karting is a way of Life! 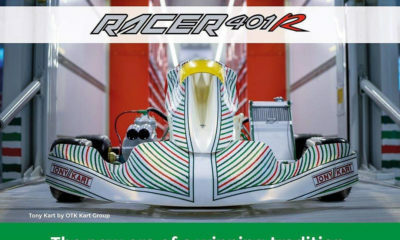 Kevin Glover Racing ‘KGR’ is pleased to announce that it has partnered with Goodwood Kartways to offer OTK’s Exprit chassis to team drivers in the 2019 karting championship season. KGR will continue to focus on the two-stroke Vortex Rok platform providing its drivers with a quality program at a lower price. 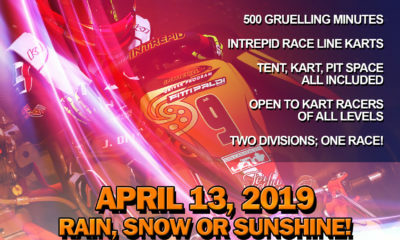 KGR which is based out of Newmarket, Ontario and competes in the Rok Cup and Briggs LO206 events in North America has selected the Exprit chassis as its kart platform for the 2019 season. 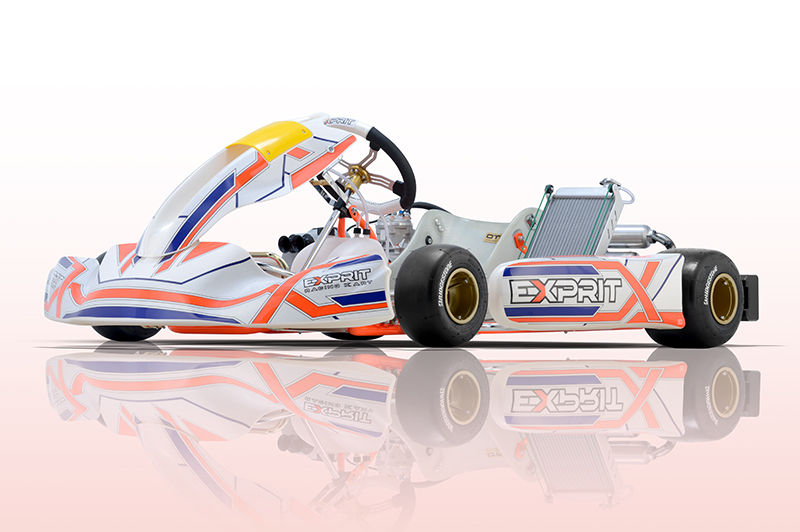 The Exprit kart chassis is manufactured by OTK, the Italian-manufacturing leader in the karting industry, and distributed in Southern Ontario by Goodwood Kartways. “I am thrilled to have been able to create a partnership with Goodwood and Exprit,” commented Kevin Glover, team principal. The orange coloured OTK kart is available to KGR through a retail distribution partnership with Goodwood Kartways. KGR will become an authorized retailer of the Exprit chassis and all OTK products and parts, including the Vortex Rok engine platform. 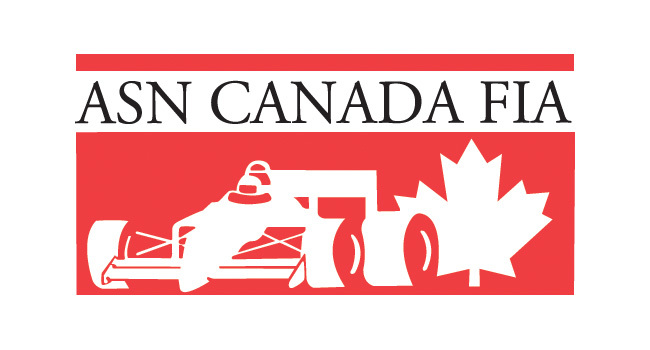 Furthermore, KGR will become an extension of Goodwood’s Intrepid Driver Program and will assist in providing a service which will educate new drivers and provide a smooth transition into the Toronto Racing Association of Karters. 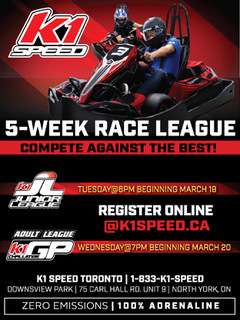 KGR’s home tracks are Goodwood Kartways and Mosport Kartways located in Southern Ontario. Additional information will be released in the upcoming weeks. Drivers and families interested in learning more about KGR’s 2019 services can contact Kevin Glover at; kevin.glover.97@gmail.com. Kevin Glover Racing is a Canadian kart racing team based out of Newmarket, Ontario. The team competes in the Canadian ROK CUP, Briggs LO206 series and select events across the USA including the Florida Winter Tour series. 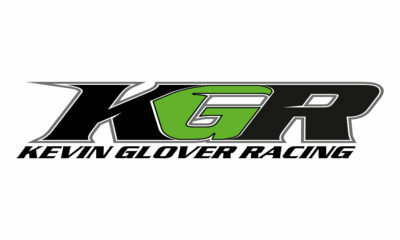 KGR provides complete turnkey race team and engine tuning services for racers of all age and skill levels and is a dealer of the Exprit chassis, Vortex ROK engines and OTK parts and accessories.